With 2018 upon us, it's important that we look at how Because as an agency can make a positive change in our communities and around the world. Whether it's donating our time, hard earned money, skills or resources to a charity or changing our behaviour for the benefit of the planet, ensuring we have a CSR plan that reflects our values as a business is vital. Across the global Because group, our mantra is ‘work, play, give’. So with ‘give’ in mind, we will be looking to implement 5 key strategies across each of our international offices. 1. This year, our charity ADD Positivity will continue to improve the lives of hundreds of people in South Africa (as it has done for several years). 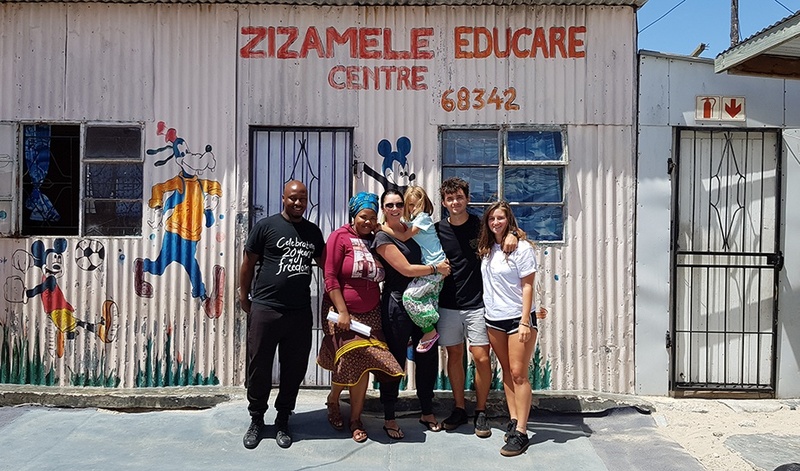 In 2018, we will be funding the development of Zizamele Educare Centre in Khayelitsha, Cape Town. 2. The damaging impact of plastic on our planet is an environmental cause that needs to be urgently addressed. In our very own lifetime we could sadly see more plastic than fish in our oceans, so reducing our reliance on this material is critical. We're doing our part with a big push away from plastics, as well as unnecessary use of paper, and we have several initiatives to support this drive. 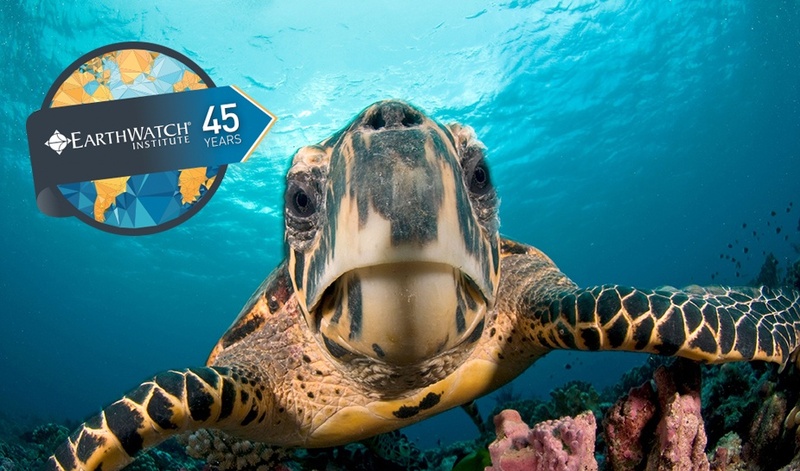 Staff and stakeholders will be given a SmartBottle with donations from sales going to Earthwatch, an international environmental charity that connects everyday people with world-class scientists to work for the good of the planet. 3. While making changes as an agency is important, we also want to support our staff to give back independently as well, so we encourage every member of our team to sign up for a volunteer day at a charity of their choice. 4. 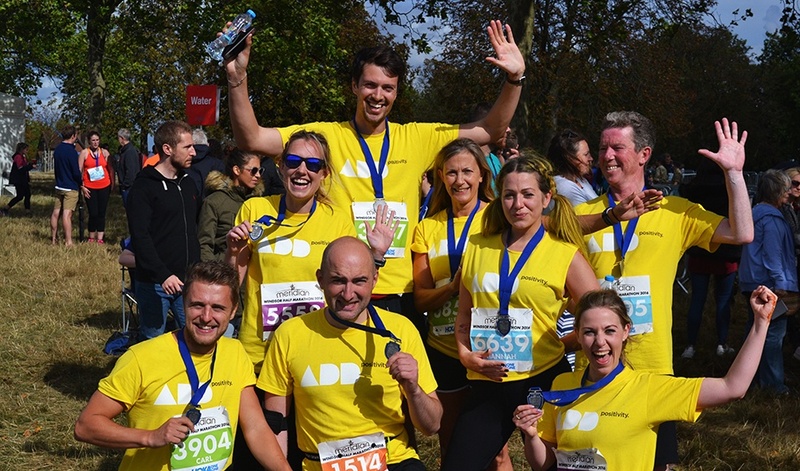 Agency life can be full on, so to promote well-being, staff who enter a charitable sporting event will have £/€/$250 donated to ADD Positivity on behalf of the agency. 5. At Christmas, as always, we will support the elderly and instead of sending out Christmas cards. Each agency in the group will make a donation to a local charity of their choice, like Community Christmas in the UK. Check back often for more updates about how we're giving back in 2018.